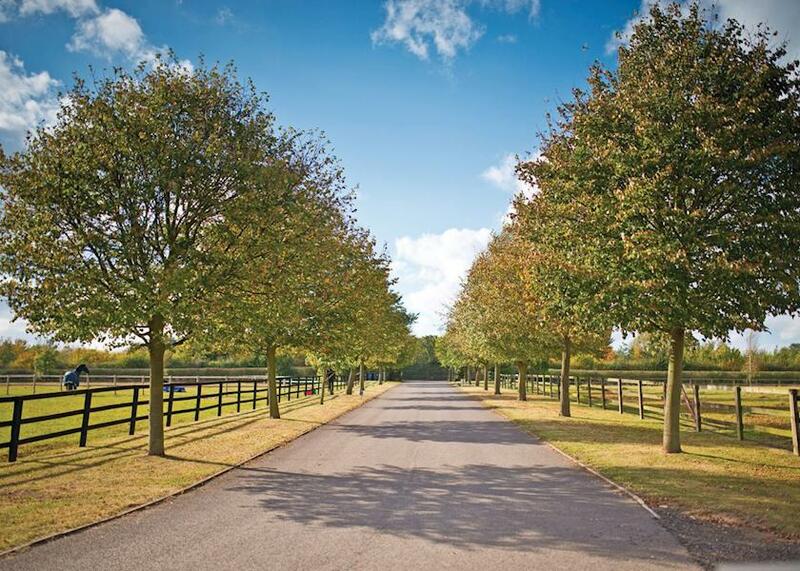 Rosewood Stud is located close to the historic town of Newmarket, the home of British horse racing, while Bury St Edmunds, Ely and Cambridge are all popular days out for guests. The historic home of British horseracing, Newmarket has become a popular town for visitors from all over the country. Whether it is taking in The National Horseracing Museum or making the trip to one of the two famous courses for a glamorous day at the races, it becomes easy to immerse yourself in the history of Newmarket. With the countryside views to match, Newmarket can be perfect for long, peaceful walks or for a trip into the town centre for a visit to its many shops and restaurants. Recognised as the home of the famous university, the city of Cambridge offers a unique blend of historic sights and attractions alongside a modern feel to its popular city centre. Recent guests have opted for activities such as guided tours of the city, relaxing picnics in the many parks and punting on the scenic rivers. A mix of cultures ensures that you will never be short on options for food & drink, while the many bars come to life during the evening in this exciting and beautiful city. Ely is England’s second smallest city, and the main market town in East Cambridgeshire with a population approaching 18,000. Nestled in the Fens, it is well known for the stunning cathedral which serves as a great attraction to visitors to the local area. Other attractions include a trip to Oliver Cromwell’s house, while lunch overlooking the River Great Ouse is a must for any day out. The home of St Edmundsbury Cathedral, this market town is steeped in history, while the opening of a new shopping centre in recent years has ensured that it remains a lively town in every sense. Visitors to the area will often enjoy a relaxing afternoon in Abbey Gardens, while a tour of Greene King brewery is certainly an attractive proposition for any lover of beer.